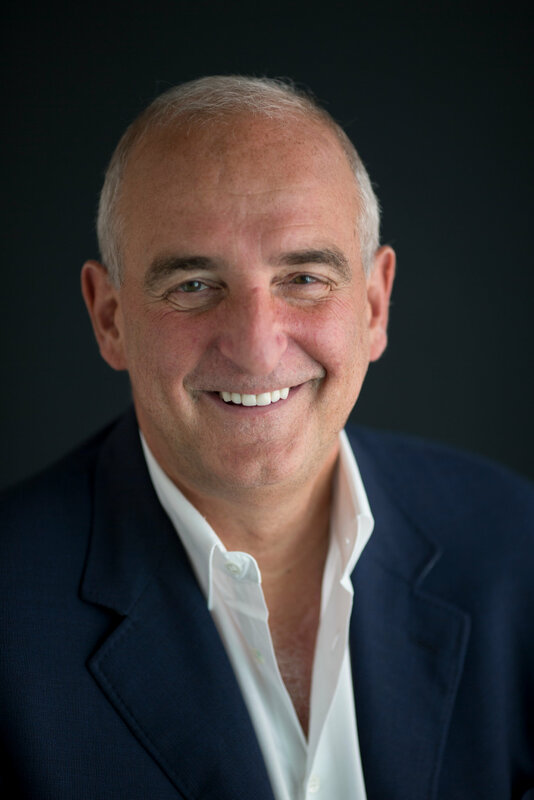 Roger Cohen, a columnist for the New York Times since 2009, is one of the most incisive observers of global affairs today. Cohen’s deep knowledge of German and Jewish history—he was the Times’ Berlin bureau chief from 1998–2001—informs much of his wide-ranging commentary. In the 2017 Leo Baeck Memorial Lecture lecture, he will synthesize the themes of this series into a broader narrative about the disruptions and discontents of modernity, the fragility of democracy, and the twin crises of conflict and migration. 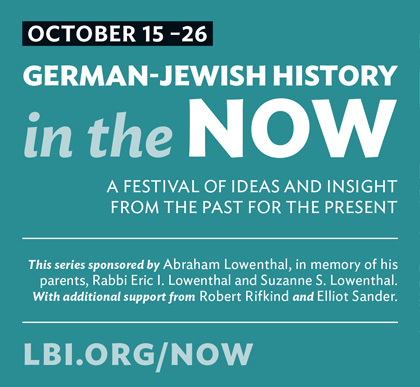 This event is part of LBI’s fall 2017 series exploring the contemporary relevance of German-Jewish history.